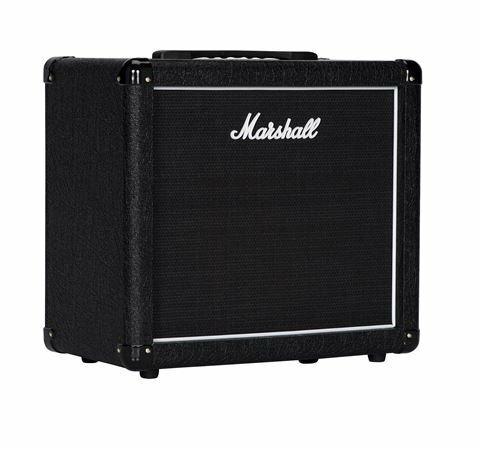 Order your Marshall MX112R Guitar Speaker Cabinet 1x12 80 Watts 16 Ohms from AMS and enjoy 0% Interest Payment Plans, Free Shipping, Free Extended Warranty & 45 Day Money Back Guarantee. 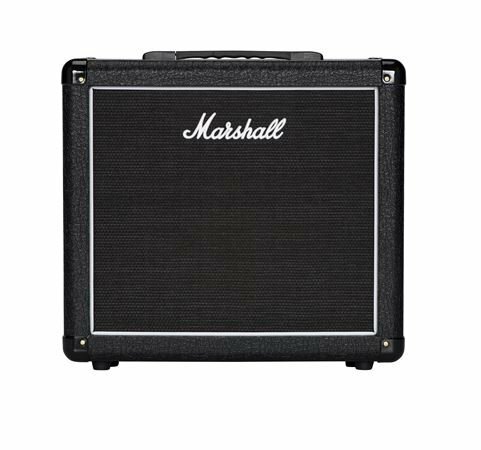 The Marshall MX112R is loaded with the popular Celestion Seventy 80 speaker which kicks out an aggressive, punchy midrange and tight low end. 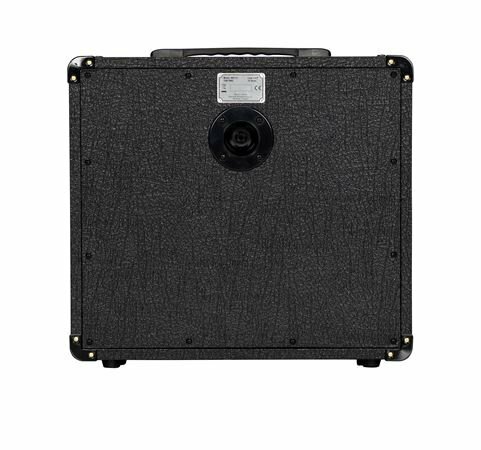 This is the perfect grand-and-go 12-inch cab which is a great match for the DSL20HR head, DSL20CR combo or any other low to mid-sized head. 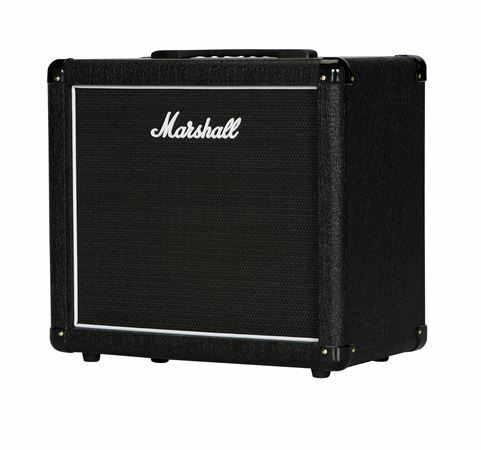 I needed a portable cabinet to pair with a marshall origin 20H and this was the most reasonably priced offer from marshall themselves. pros and cons The speaker- I do NOT enjoy the sounds of 70/80's. I feel like they are best for modeling amps, marshall throws them in a lot of the lower end offerings because they are cheap (Chinese labor) and say celestion on them. replaced with an eminence red coat governor and it is the sound I like. construction is just fine and appears to be made of MDF with a plywood baffle. will it last as long as a plywood? likely depends on how you treat it, but it is a less durable material. MDF does not require any acoustic treatment as you will find with a lot of birch plywood cabs. On the down side MDF is heavier than plywood. Standard marshall tolex, white pipping and white marshall badge. wish it had recessed handles as the handles as the top handle gets in the way of the head. 4 stars for the cab, -1 star for the 70/80 speaker. Excellent 1x12 cabinet. Does what is supposed to do. I'm using it with my Marshall Class 5 head and it does a great job in clearing up some of the muddiness of the amp. The closed back is great for low-end frequencies.